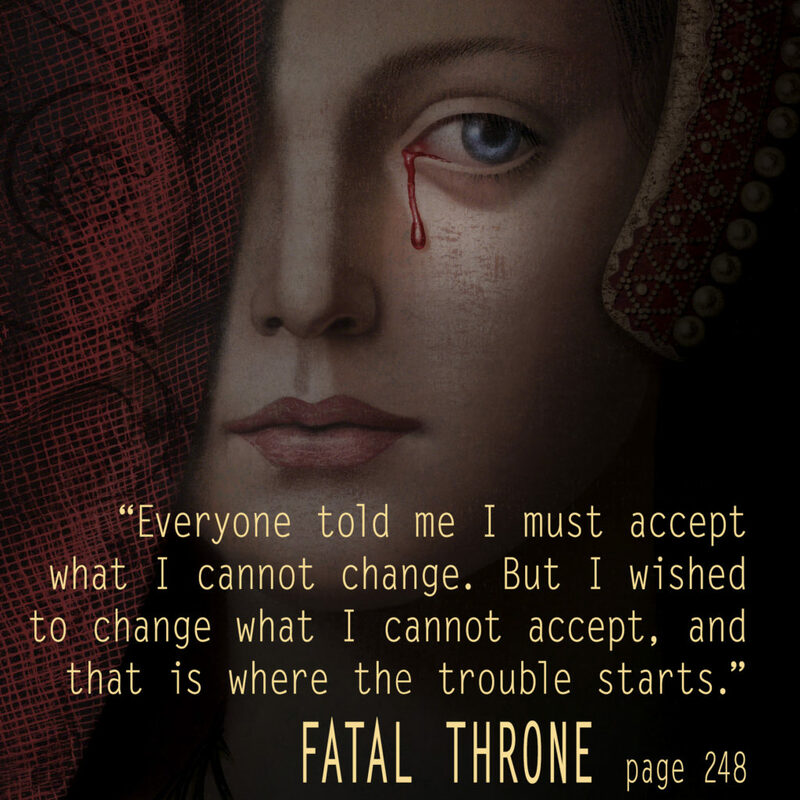 Fatal Throne, the novel I co-wrote with M.T. Anderson, Candace Fleming, Stephanie Hemphill, Deborah Hopkinson, Linda Sue Park, and Lisa Ann Sandell, is on sale now!! 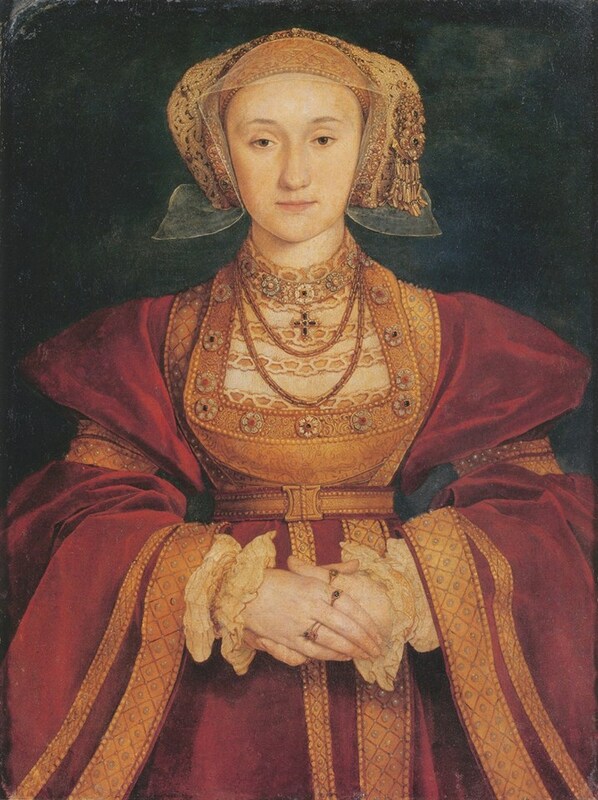 I got to write Anna of Cleves, the “ugly” queen, who outlived Henry, Cromwell, and all Henry’s other wives, and died a wealthy, independent woman at a time when women were little more than property. The “ugly” queen? No way — those wise, shrewd eyes betray a soul strong enough to best no less than Henry VIII. If that’s not beautiful, I don’t know what is. Thanks to Anna, Fatal Throne turned out to be one of my favorite projects ever. I lost myself in her. She was brave, inspiring, smart, deeply beautiful — and a survivor in a very treacherous world. She rocked my world and changed me forever, and she’ll be an inspiration to me for the rest of my life. It’s always a thrill and an honor to invoke a real person from history in my work — but Anna was special. She was shrewd and smart and practical and managed to succeed. But she sacrificed so much in the process. I’m deeply affected by her story and her incredible spirit, and I’m excited to share her story with you! Next:Beauty and the Beast: Lost In A Book Giveaway! I read everything I can get my hands on about Henry’s queens. Thanks Rowena — I loved writing Anna for Fatal Throne! I agree — that would be quite the conversation! !